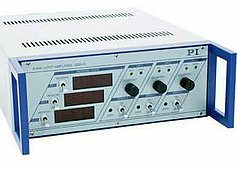 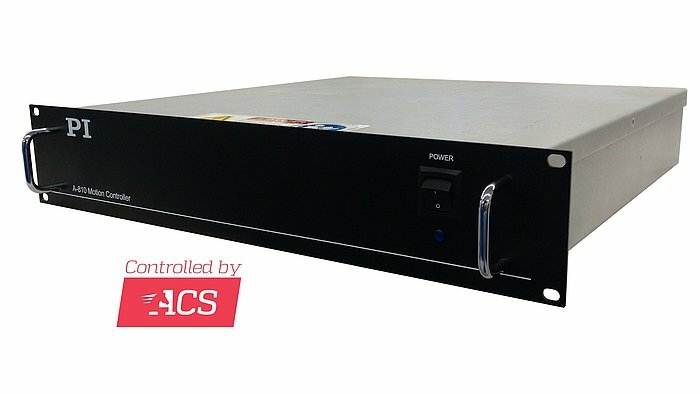 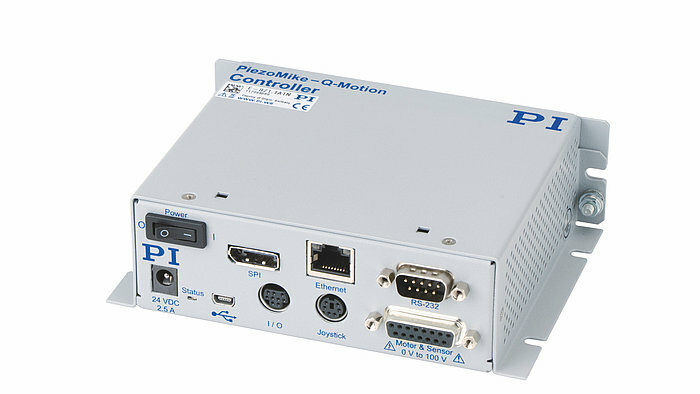 PI recently acquired the majority shares of ACS Motion Control. 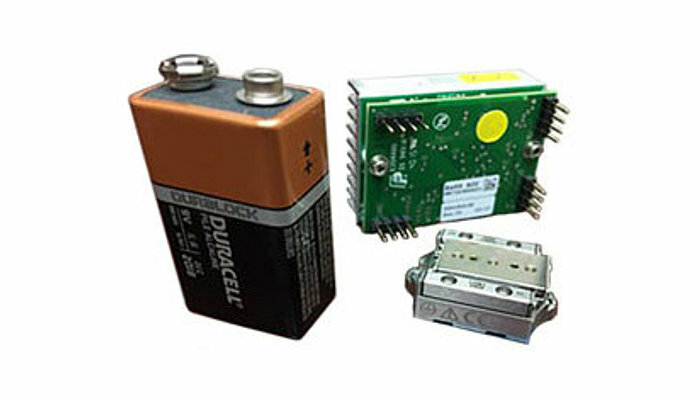 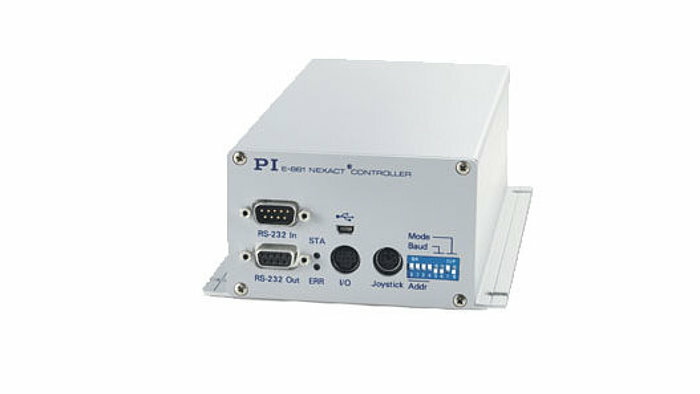 Together with ACS, a plethora of controllers and drivers for virtually any type of motor drive can be offered: three phase, DC, brushless, stepper, ultrasonic, piezo-stick-slip, piezo-walk, linear-servo, high-speed voice coil, and, of course, piezo controllers for flexure-guided precision nano-positioners. 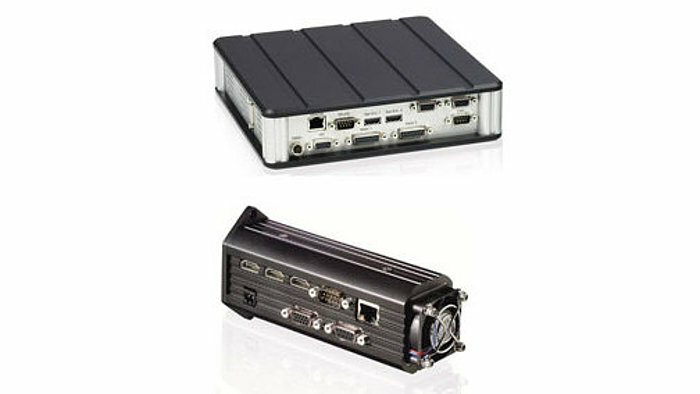 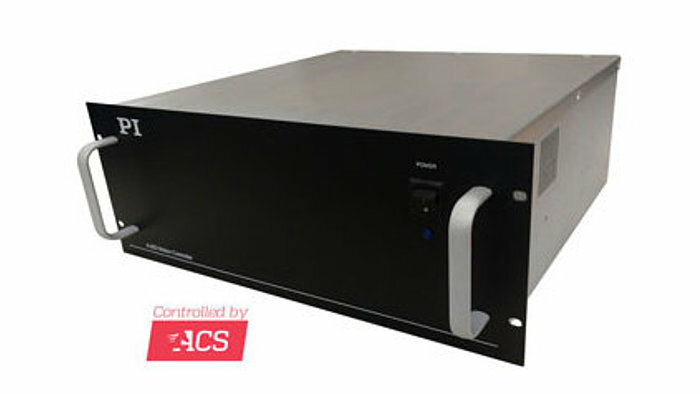 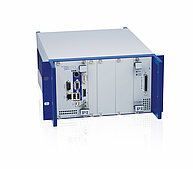 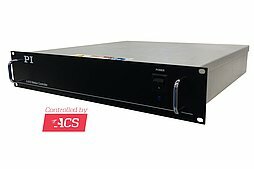 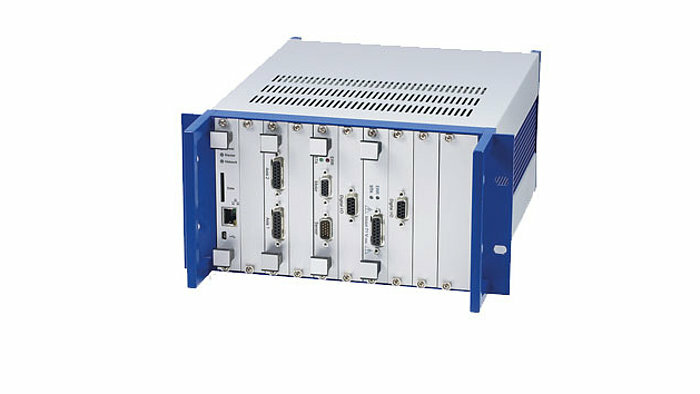 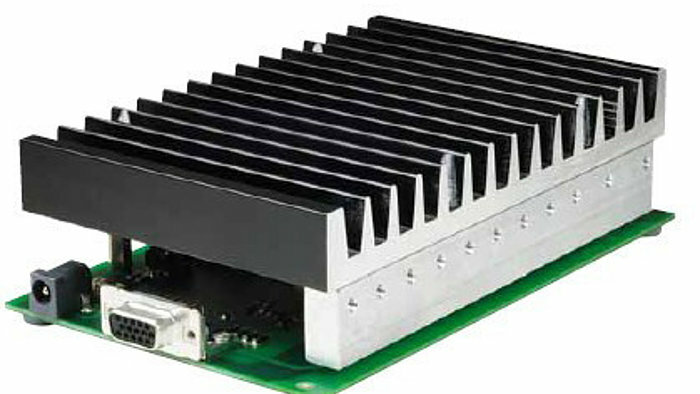 OEM cards, rack-mount solutions and custom motion controllers with hundreds of axes are available. 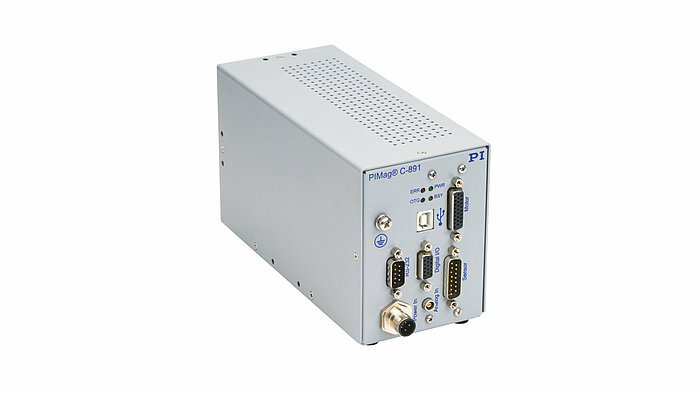 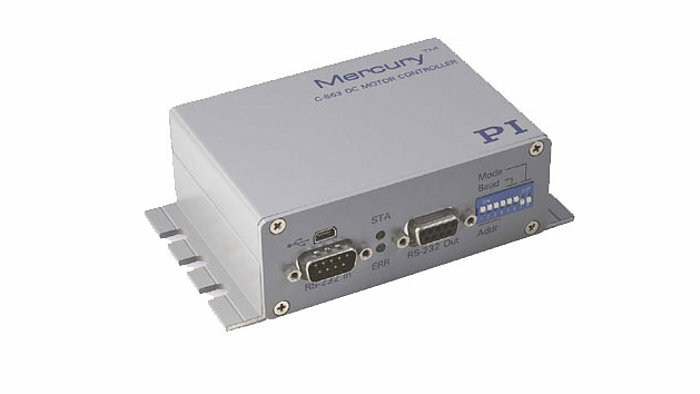 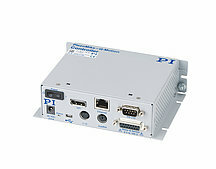 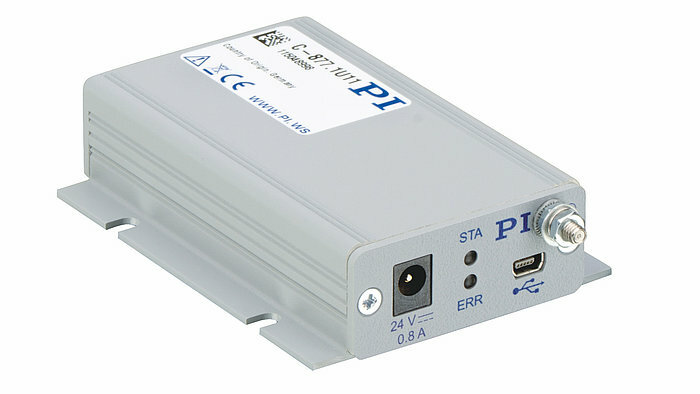 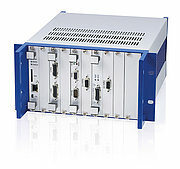 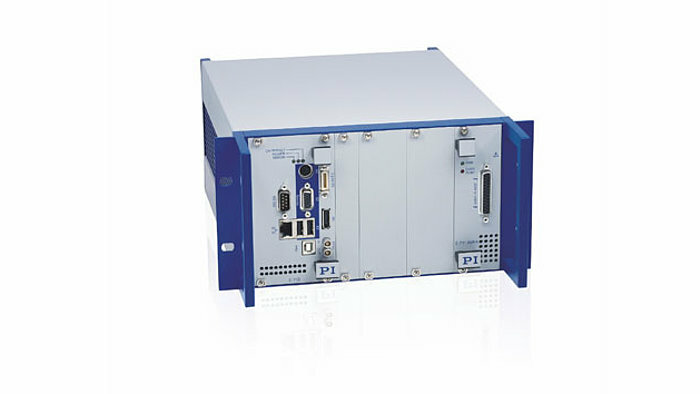 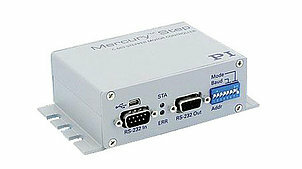 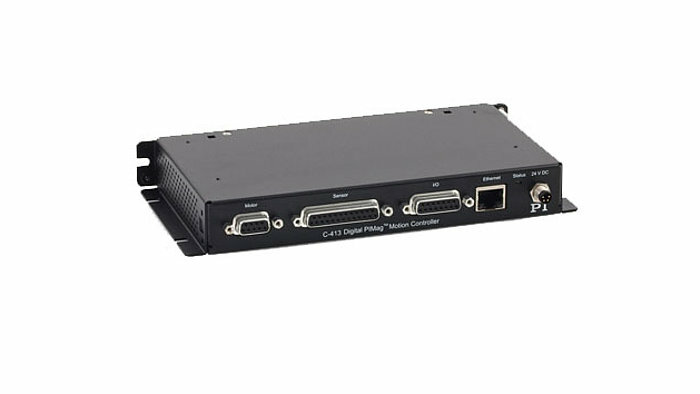 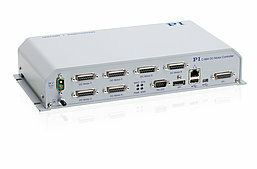 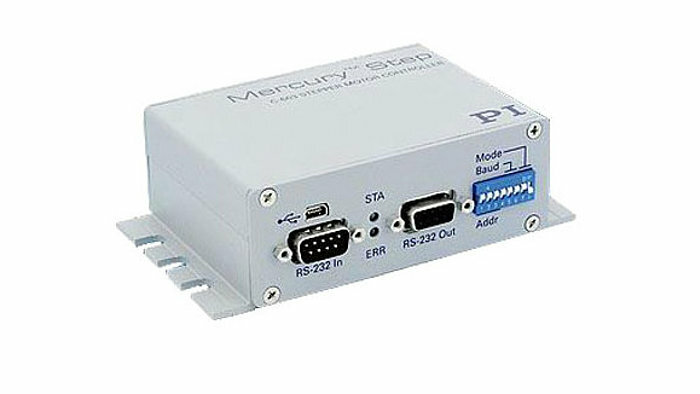 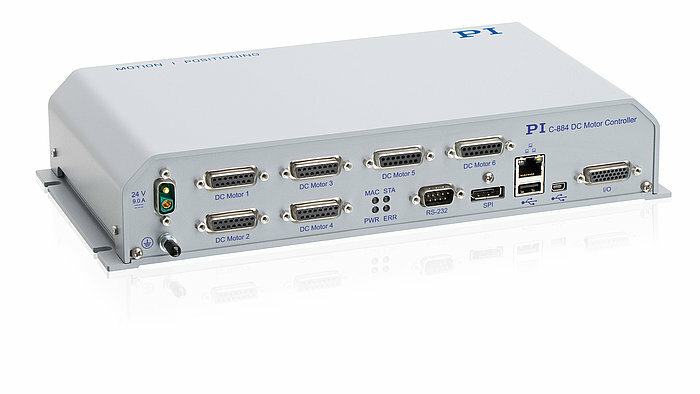 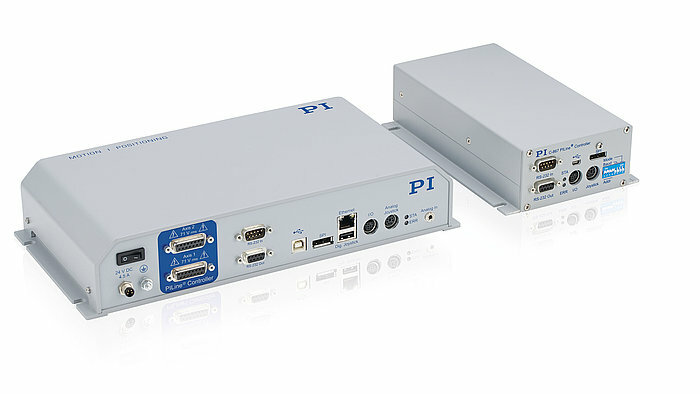 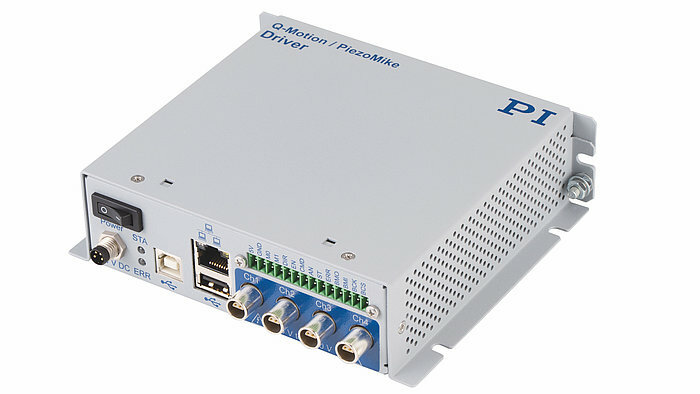 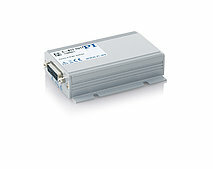 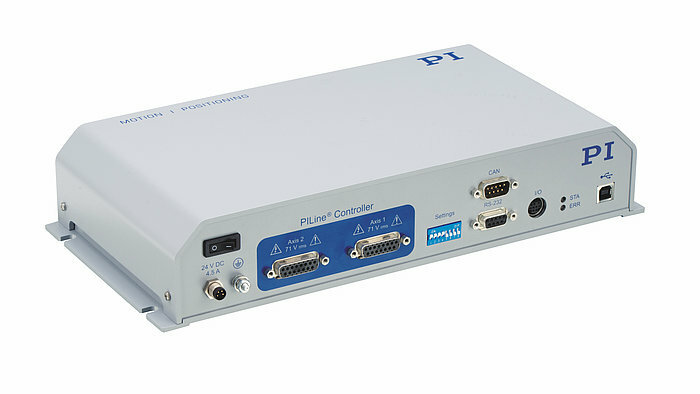 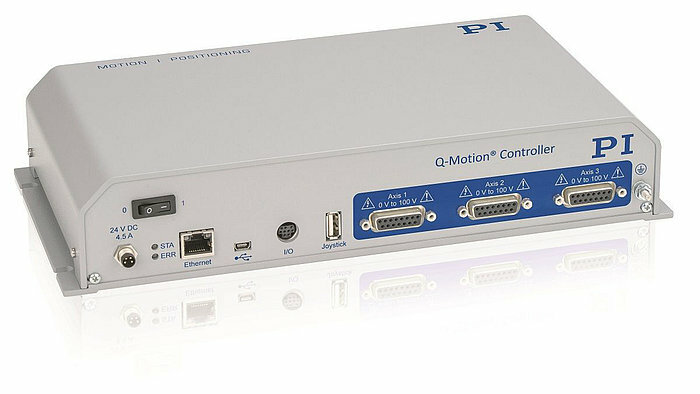 These high performance controllers feature state of the art ACS SPiiPlusEC motion control modules and EtherCAT® master, and includes ServoBoost™ for up to eight axes of motion. 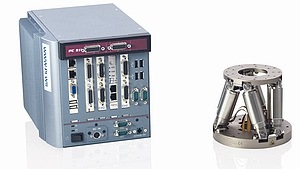 ServoBoost™ provides better, more consistent servo performance that is insensitive to noise or (load) changes in the system.